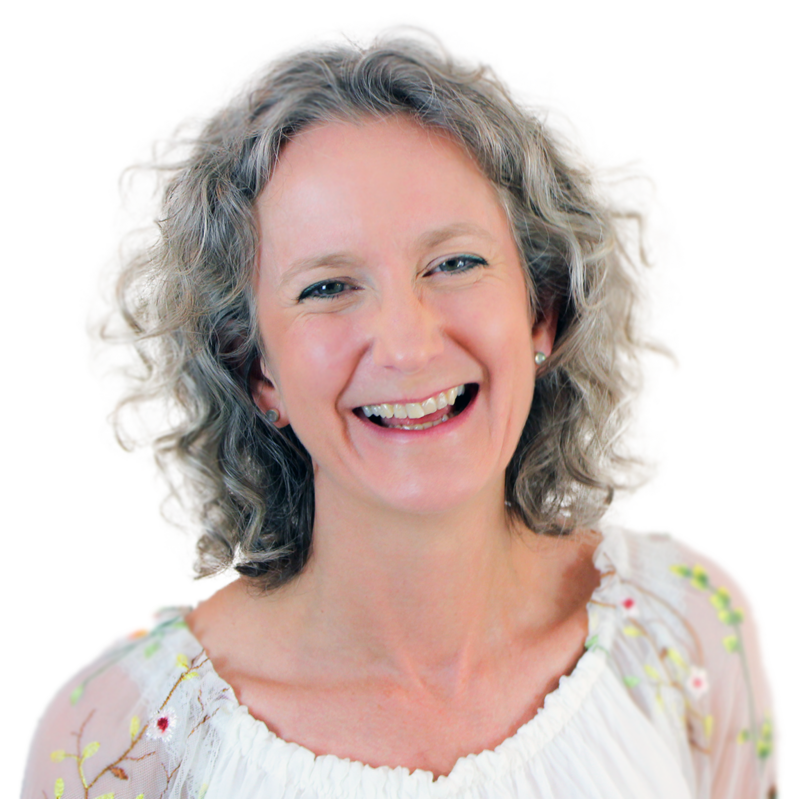 As well as our App we offer you a free, interactive website consisting of tools to support mindfulness, mindful eating, gratitude, appreciation and happiness. Katie Sheen of Soul Nutrition founded the charity Astro Brain Tumour Fund after her brother-in-law, Paul Chamberlain, was diagnosed with a brain tumour in 2000. Paul died in 2006 at the age of 35, but Astro Brain Tumour Fund continues to raise money for research in order to help find a cure for this devastating disease. Please help us in any way that you can. Thank you. 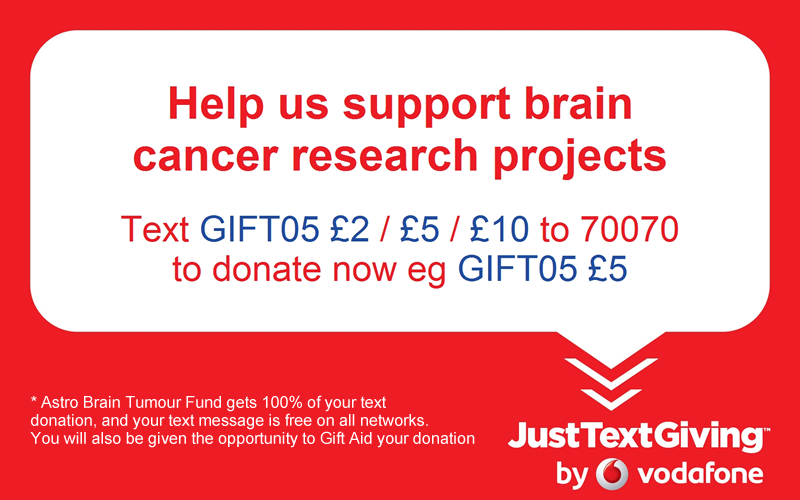 *Astro Brain Tumour Fund receives 100% of your text donation, and your text message is free on all networks. 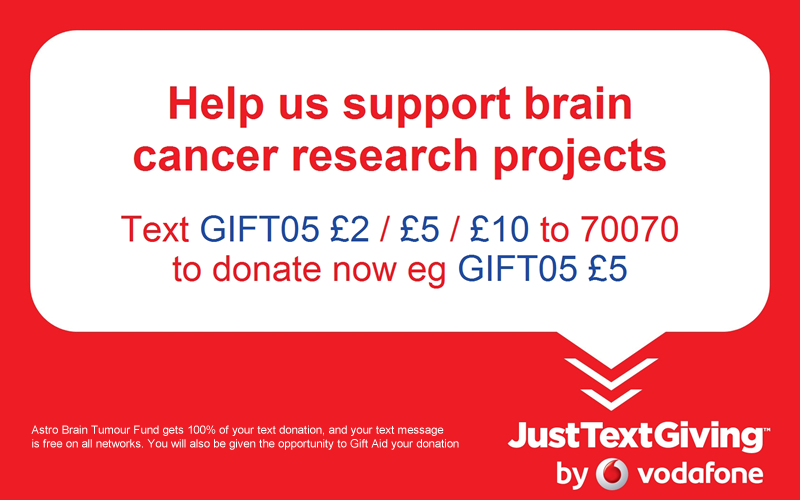 You will also be given the opportunity to Gift Aid your donation via text.